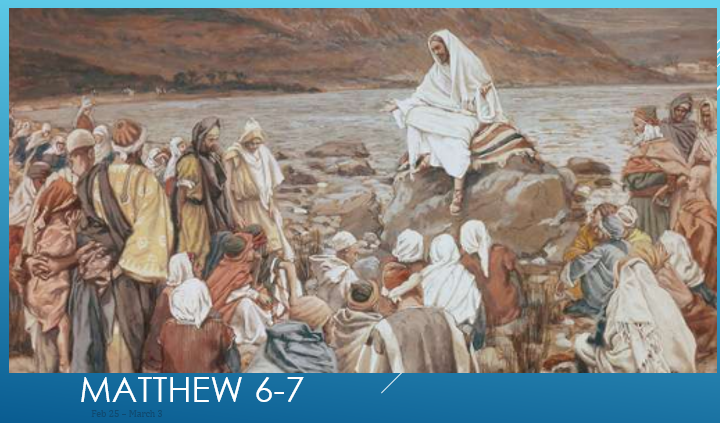 This entry was posted in Primary and tagged Matthew 6-7 on March 8, 2019 by David Hill. This entry was posted in Primary on February 9, 2019 by David Hill. This entry was posted in Primary on January 31, 2019 by David Hill. This entry was posted in Primary on January 23, 2019 by David Hill. This entry was posted in Primary on January 14, 2019 by David Hill. This entry was posted in Primary on January 2, 2019 by David Hill.